A great, 100% natural, alternative to bath bombs, with no mess or staining. Wonderfully unique unisex item for that spa experience at home. Drop the infusion into a warm running bath, then simply remove once the contents are dissolved. 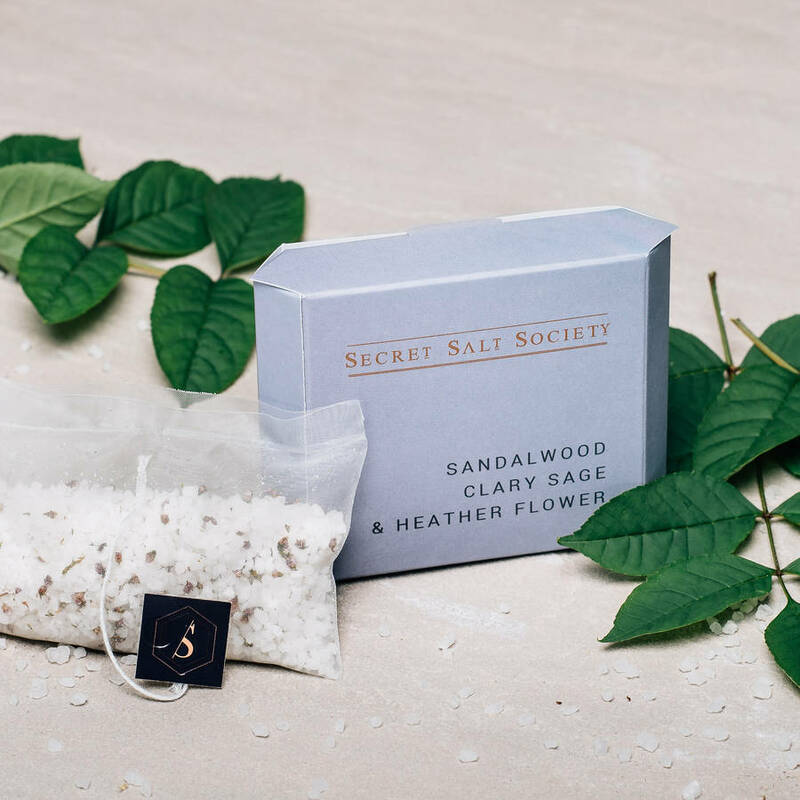 At the Secret Salt Society our experts use the finest natural ingredients to create some of the most unusual but stunning scent combinations, all excusive to us. Blended to promote...Relaxation, Detoxification, Circulation, Healing & Moisturising.